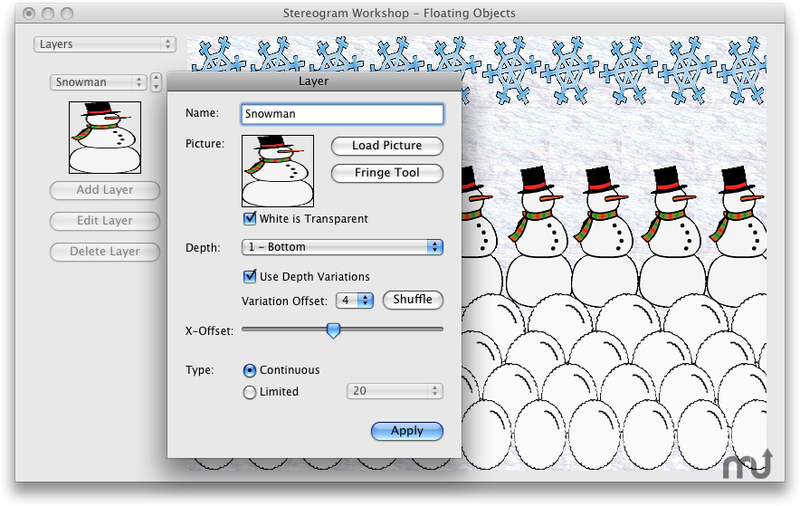 Is there a better alternative to Stereogram Workshop? Is Stereogram Workshop really the best app in Image Editing category? 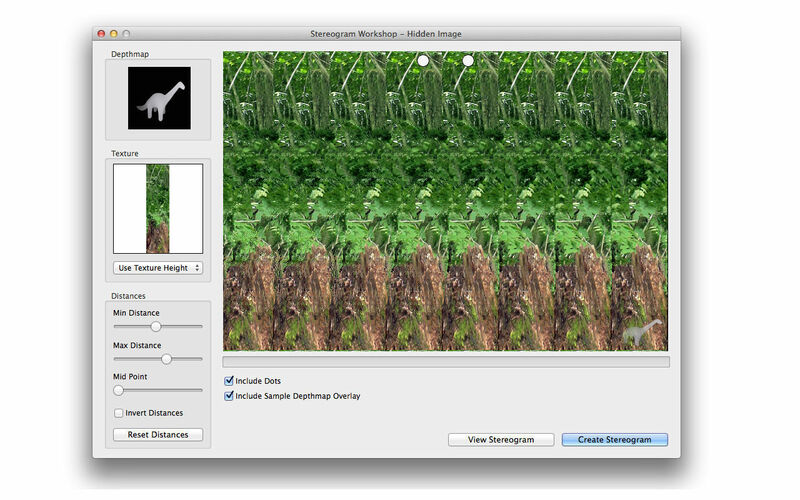 Will Stereogram Workshop work good on macOS 10.13.4? Stereogram Workshop let's you create Hidden Image Stereograms. Hidden image stereograms can be made from depthmaps, using several different texturing options. Stereogram Workshop needs a rating. Be the first to rate this app and get the discussion started! Includes sample depthmaps, textures, clipart and overlays.